The GF-1 Food DNA Extraction Kit is designed for rapid and efficient purification of DNA from fresh or processed food from plant, animal or mixed origins. 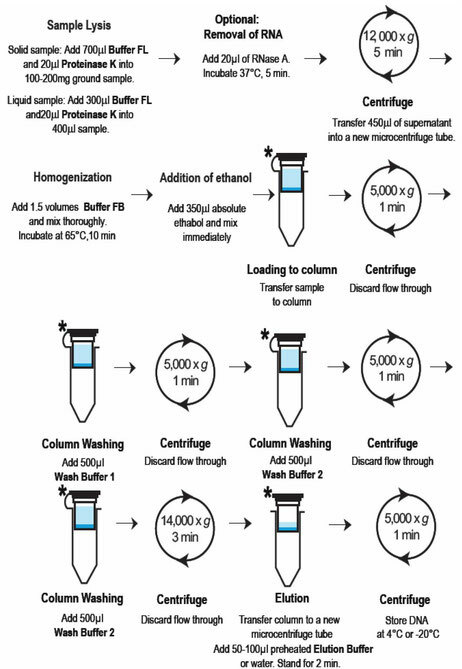 The purification is based on the usage of denaturing agents to provide efficient cell lysis, denaturation of proteins and subsequent release of DNA. Special buffers provided in the kit are optimized to enhance the binding of DNA onto a specially treated glass filter membrane for efficient recovery of highly pure DNA. - No organic-based extraction required. 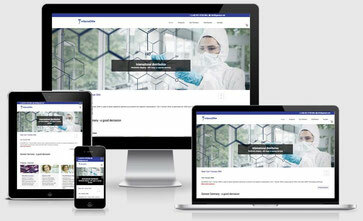 - Highly pure DNA, ready to use for routine molecular biology applications such as PCR. 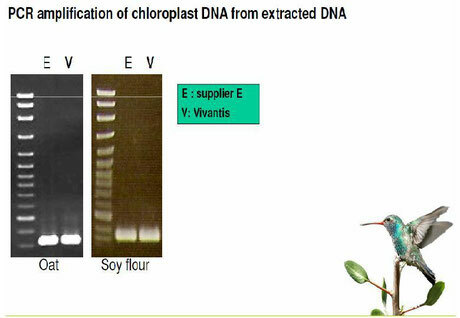 For purification of DNA from raw or processed food. The Food DNA Extraction Kit is designed for rapid and efficient purification of genomic DNA from up to 100mg of raw or processed food from plant, animal or mixed origins. This kit uses a specially-treated glass filter membrane fixed into a column to efficiently bind DNA in the presence of high salt. The kit applies the principle of a minicolumn spin technology and the use of optimized buffers to ensure that only DNA is isolated while proteins and other impurities, additives, preservatives are removed during the subsequent washing steps. High purity genomic DNA is then eluted in water or low salt buffers, ready to use in many routine molecular biology applications such as PCR and restriction enzyme digestion. This kit is suitable for use in GMO testing and has been tested on various raw samples such as soybean, maize and processed foods (soy flour, soymilk, soy sauce, sausage, meat, cereal meal, and cocoa).